There are many interpretations for objects…yesterday, I showed you food…cooked in a particular fashion. 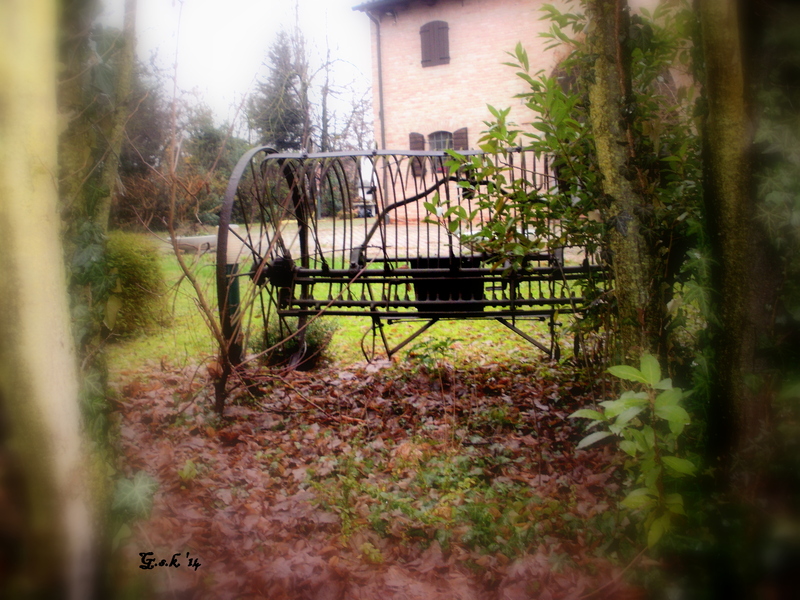 This is an old farm implement that I saw near my son’s house in Padua. The interesting thing is this isn’t in a suberb…it’s part of the city of Padua about a 15 minute walk from the center of town. 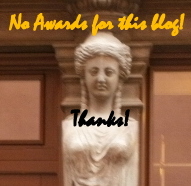 Thanks for looking on! And don’t forget to look into some of the other participants posts…you’ll enjoy them! Objects close to our heart. Weekly Photo Challenge-Object | Tales of a slightly stressed Mother! Weekly Photo Challenge: Object (Amaryllis) | What’s (in) the picture? WeeklyPhoto Challenge: Object (Heads and Hats) | What’s (in) the picture? Weekly Photo Challenge: Object (Old Barn near Altamont update) | Barns! Barns! Barns! This entry was posted in Uncategorized, WordPress Weekly Challenge and tagged Daily prompt, Italy, Object, Old Farm Impliment, Padua, postaday. Bookmark the permalink. That is a very pretty photo! I love how you framed the shot and blurred the sides. Thanks…I’m playing around with central focusing…both black and white as well as blurring…as you can see 😉 Glad you liked the results! Exactly as you say…taken out of context looks, like words, can be deceiving! Happy you liked it! Haven’t seen one of these in a while – is there a stable nearby? Thanks for the ping back as well. Looks a bit like a thresher or the machine that rolls the hay into those round bales… usually the driver would be guiding a horse or oxen from a seat in the centre back… Then again I may be completely wrong!